Micky And Donald. micky chuột and donald con vịt, vịt giày trượt băng, skate boarding. 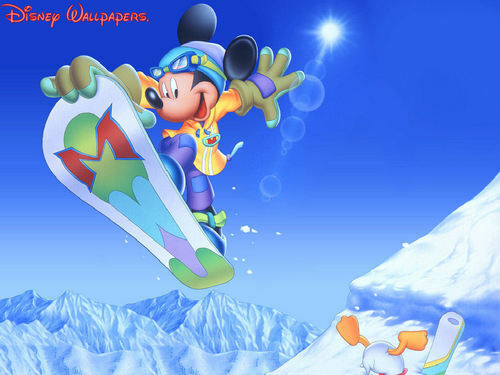 HD Wallpaper and background images in the Classic Disney club tagged: micky donald skateboard image wallpaper. My favourite mouse Berni ! He's just full of fun !! Poor Donald, he's not quite as good at boarding! lol! lol ! soooo funny that duck ! !